This article presents the content of Julie's Quality Assurance presentation from the data collection meeting on April 8 2009. For discussion or questions re. the concepts of QA or Julie's presentation please post your discussions in this article as usual. 4 What is QA to a Medical Database? to ensure that a product or service meets standards of quality with stated levels of confidence. 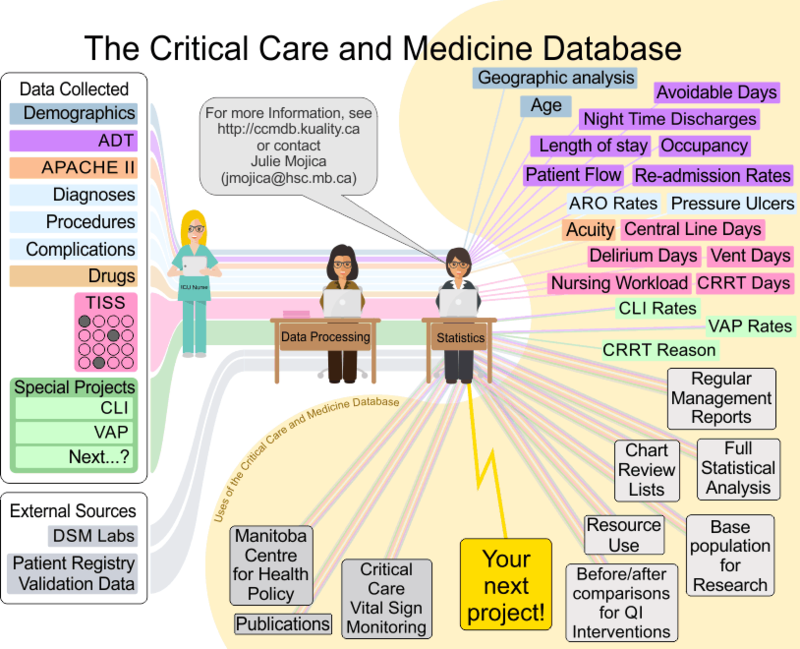 What is QA to a Medical Database? Specific Goal: To determine quantitatively the level of confidence of our data, and to improve that level of quality if needed. “Standards” is something set up as a rule for measuring or a model to be followed. Two indicators related in evaluating errors Accuracy and Precision. Refers to the closeness of the measurement to its true or expected or accepted value. Refers to the closeness of the repeated measurements made under the same conditions. This page was last edited on 2018 May 10, at 10:43.